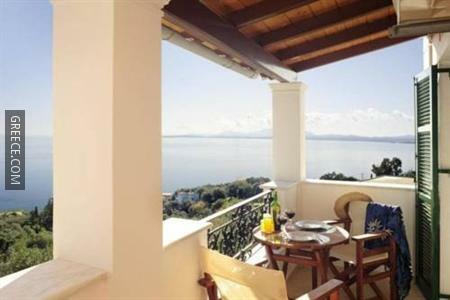 Located within the picturesque parkland of Nisaki, the Villa Nestoras offers bright accommodation and a full range of facilities, including family rooms. 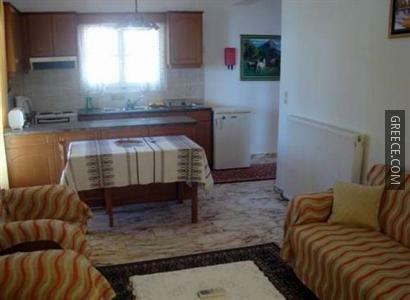 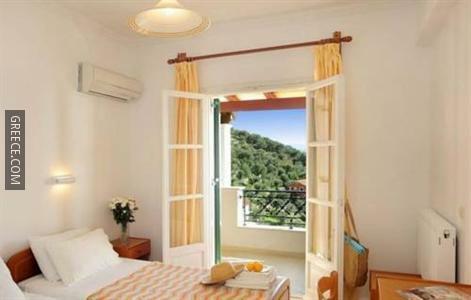 The Villa Nestoras has 12 comfortable apartments. 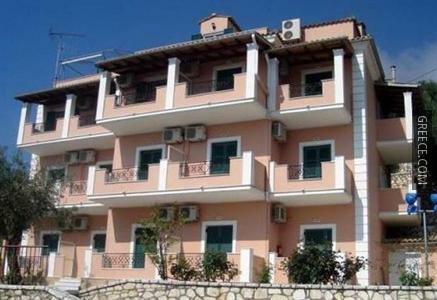 The area surrounding the Villa Nestoras has many popular restaurants and cafés. 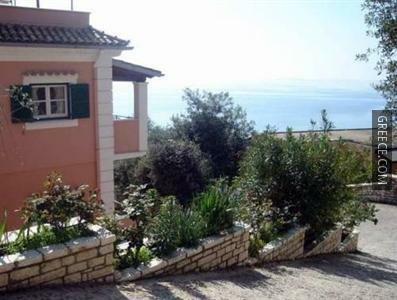 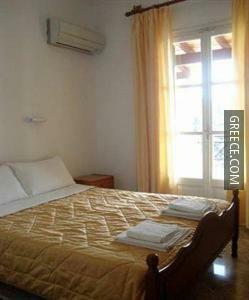 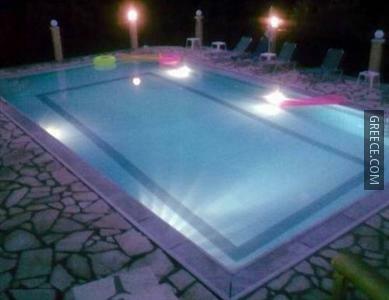 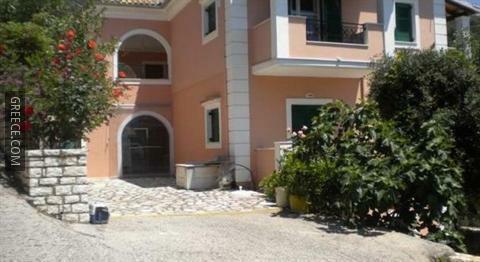 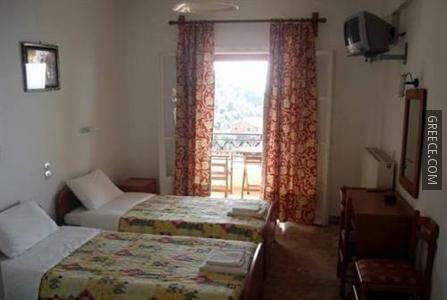 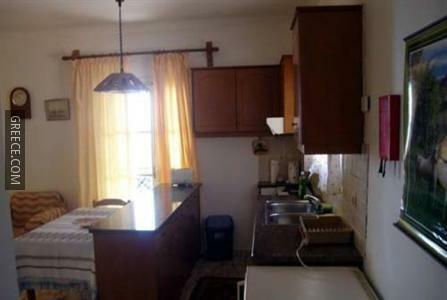 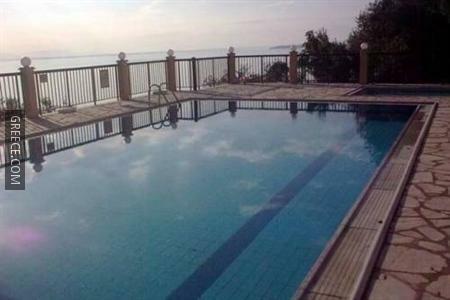 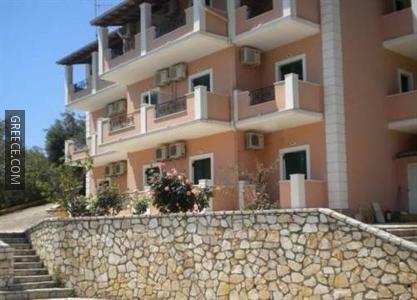 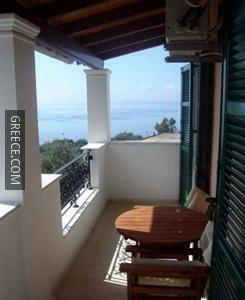 The property is situated a 20-minute stroll from the Glyfa (Corfu).